Home > About Us > Vote for JDR In the HGTV Ultimate Outdoor Awards! 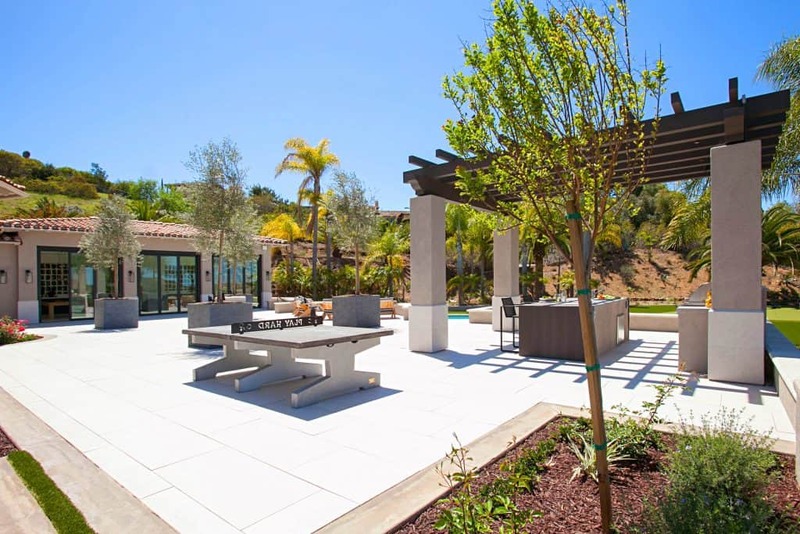 Jackson Design and Remodeling is among just 12 nominees nationwide selected to compete in the Outdoor Oasis category of the 2019 HGTV Ultimate Outdoor Awards. 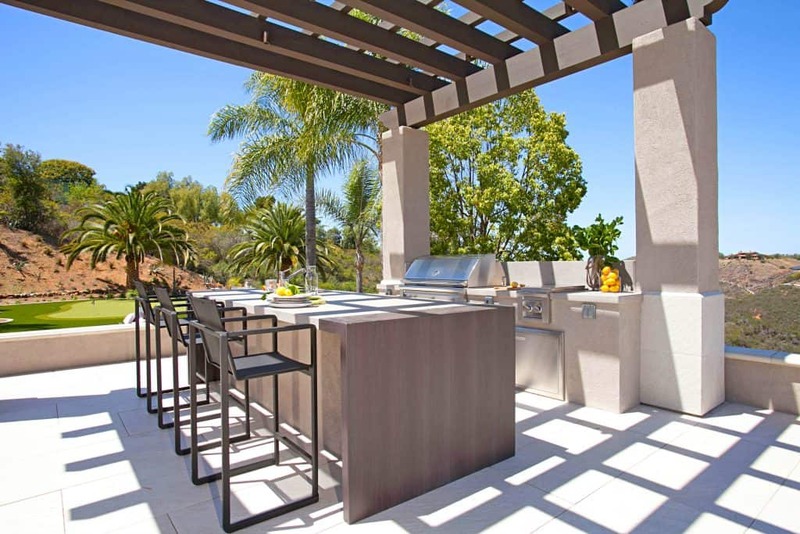 HGTV’s Ultimate Outdoor Awards celebrate landscape architects, architects and designers who are creating beautiful outdoor spaces. 3. Click on the circle and then click on the “Vote” button that appears below (see left for an example). Remember, you can vote once per day, every day! Voting is open until 2:00 p.m. PST on April 17, 2019. Sneak Peek! 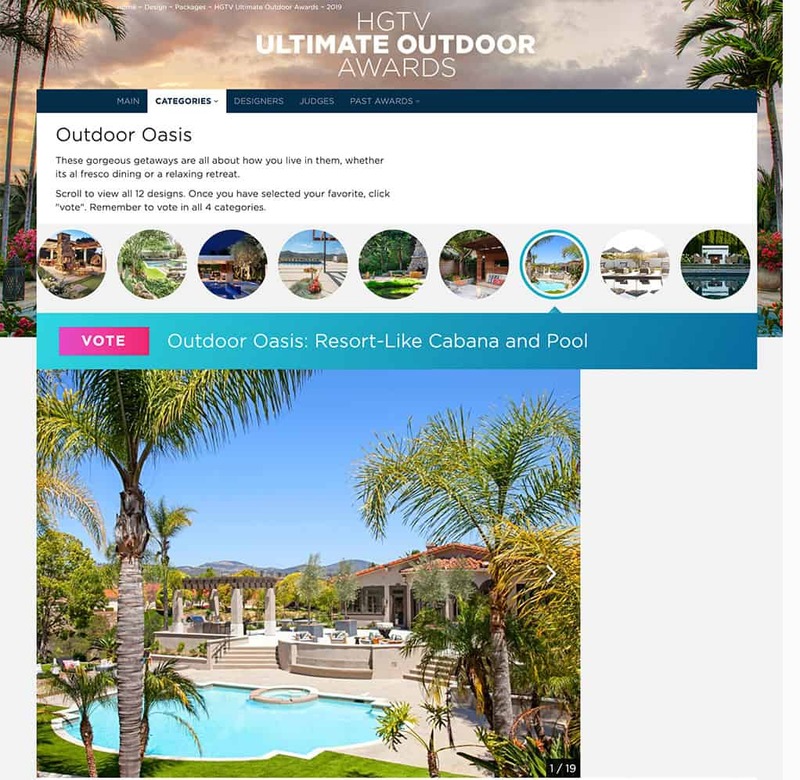 See more and vote for JDR in the Outdoor Oasis Category.